“The lessons are going great. Lucas can be a handful, but Yank’l is so patient with him. He is warming up to the piano and tries to play what she taught him on his own. We are very happy! 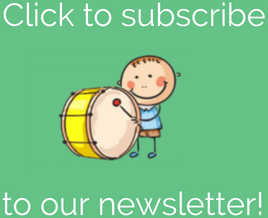 I’ve enjoyed receiving your newsletter for sometime now but have been remiss in letting you know why I like it so much! I love your generous spirit in sharing your talents and discoveries on what works best for you. Always I feel your positiveness, and invariably also feel inspired to try something new or to adapt an idea. THANK YOU for the gifts you bring.